Countrywide Aerials are leading specialists in the installation and wall mounting of flat screen televisions. We can install or professionally remove any flat screen television, from Plasma, LED to LCD TV’s using only the finest quality materials to complete the job. 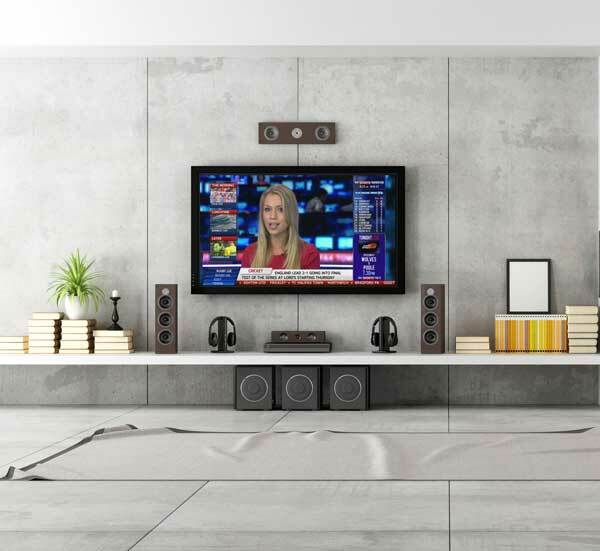 Our TV installation service is available to both the residential and corporate world enabling you to get the perfect TV mount to suit your requirements. Call us today to arrange a visit to discuss the mounting of your new TV. We offer competitive rates and a friendly and reliable service. Top quality job, only person able to sort my interference issues on my DTV Aerials. We provide a TV Mounting service in the following towns & surrounding areas!